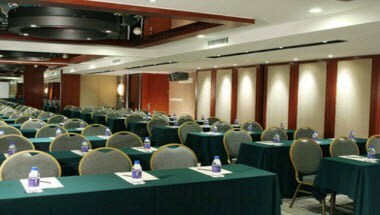 Haiyatt Garden Hotel is located in DongGuan, China. 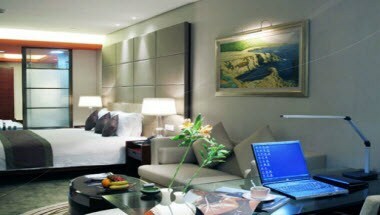 We provide the best accommodation, dinning and recreation environment by emphasizing the elegant decoration and quality service. 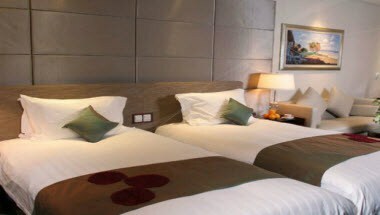 Each of our 180 spacious guest rooms is at least 50 square meters. 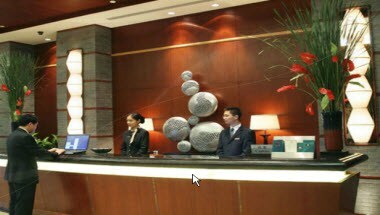 Ladies floor and non-smoking floor are available to meet your needs. 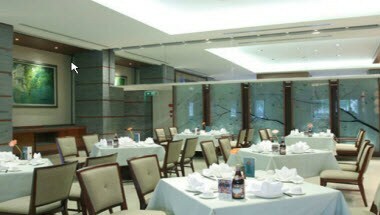 The Premier Court is located on the ground level next to the lobby of the hotel, which offers contemporary atmosphere and innovative style of dining.